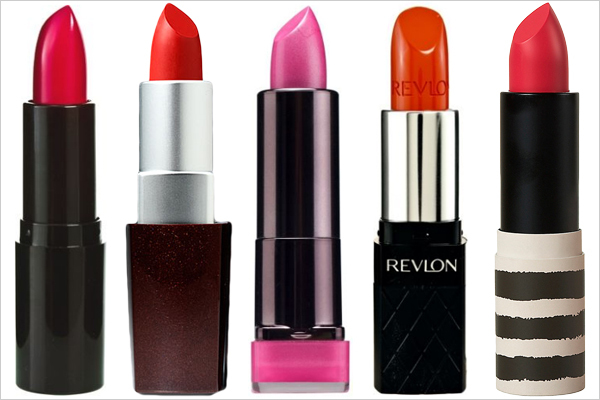 Something that’s really in this Spring is….bright, BOLD lips. This….THIS is a trend that I personally love! It’s such an easy trend to follow too! 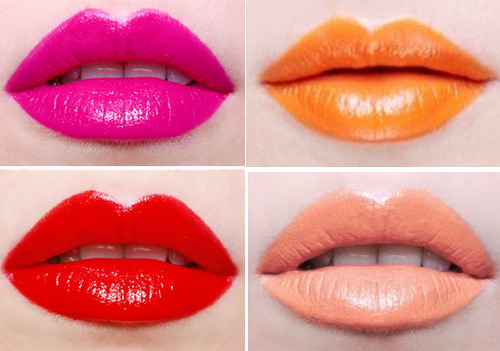 Just pick your favorite Spring color, pair it with a lip liner and if you like a little extra shine….add your favorite lip gloss and VIOLA! You are a trendsetter! Tip: This look is best displayed when you have a soft eye and soft face make-up… don’t over do it now. In this video below, I show you a great way to achieve this look PLUS some extra tips on how to make your lips POP more. Hope you enjoy it! Leave some feedback! What do you think? Are you ready for Spring! ?